Ours is a curriculum that caters to the all round development of each child, enables the child to be better prepared to meet the future challenges and guides the child towards the life long learning. In tune with these views Greenwood has adopted a curriculum that has been tailor made to suite the global standards and is strictly in accordance with both the syllabus prescribed by the CBSE and State Board An environment where learning takes place without fear is essential for learning success. Learning by doing is the most effective way of learning. Teaching is more exploratory than explanatory at Greenwood High which makes learning fun for the kids. We plan to replace assessment of learning by assessment rubrics rather than the traditional numerical scores obtained in formal time bound examinations which we believe don’t assess the true abilities of all children. The importance of early childhood education is now a well recognized fact, that children need enriched environment, intellectual stimulation and plenty of opportunity for socialization of the same age group. 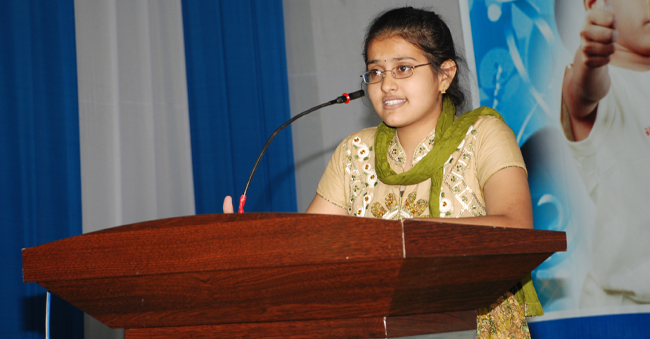 Various techniques for teaching are adopted in a playable manner which involves clay modeling, painting, alphabets on toys, number games etc..
Bridging the gap between the nurturing environment of home and the disciplined demands of formal education is the primary goal of the school. The voice demanding the need for a National Syllabus has been gaining strength and one can not ignore this any more. 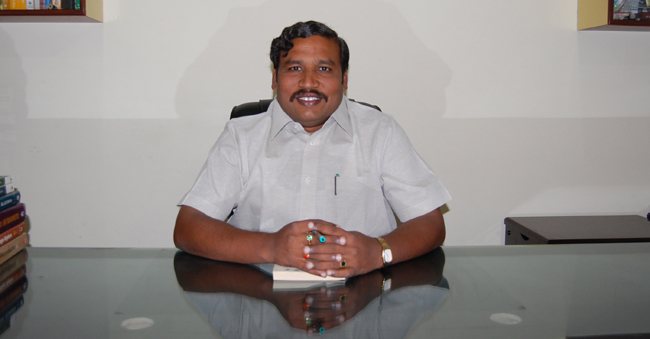 A change or shift towards the CBSE on a national basis is being envisaged by the Government. 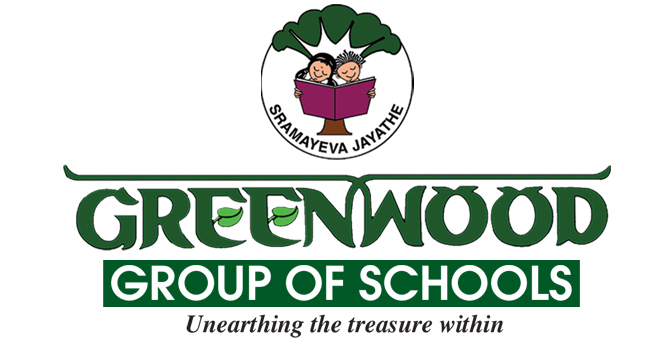 Considering this fact Greenwood aspires to adopt the CBSE Syllabus for the Day School for Classes I to VII during the academic year 2009 – 2010 with a view to adopt the same syllabus to the remaining classes gradually year by year. However it is decided to impart education based on the State Syllabus simultaneously at our Day School to the Classes I to IX.